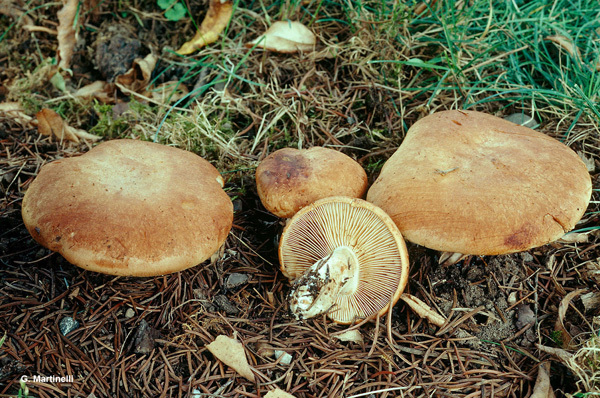 Raster 5 x 5 km: Cortinarius (Phl.) crassus Fr. non Lge, Bres.